High-quality mixing desk dust cover for MARTIN PROFESSIONAL M 1 Hd. Available in Microfibre & Polyester. 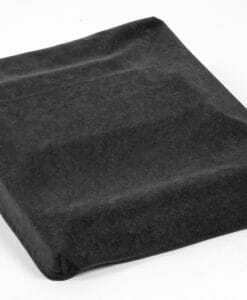 High-quality mixing desk dust cover for MARTIN PROFESSIONAL M 1. Available in Microfibre & Polyester. High-quality mixing desk dust cover for MARTIN PROFESSIONAL M 2 Go Hd. Available in Microfibre & Polyester. High-quality mixing desk dust cover for MARTIN PROFESSIONAL M 2 Go. Available in Microfibre & Polyester. High-quality mixing desk dust cover for MARTIN PROFESSIONAL M 2 Pc. Available in Microfibre & Polyester. 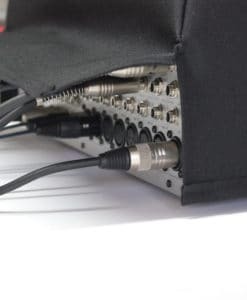 High-quality mixing desk dust cover for MARTIN PROFESSIONAL M 6. Available in Microfibre & Polyester. High-quality mixing desk dust cover for MARTIN PROFESSIONAL M Play. Available in Microfibre & Polyester. High-quality mixing desk dust cover for MARTIN PROFESSIONAL M Touch. Available in Microfibre & Polyester.